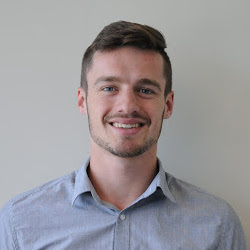 Kevin Wiens is the Sales and Marketing Coordinator for 14 Oranges Software, a Richmond, B.C. based mobile app and website development company. 14 Oranges was founded in 2009 and is now one of the top mobile app development companies in Canada. After acquiring Delta Biz (Delta Business Services) in 2014, 14 Oranges has offered end to end mobile app and website development services. Kevin and 14 Oranges work with a wide range of clients, from local small businesses to large governments, such as the City of Surrey, Richmond, and Hamilton.